A totally smoking set of tracks from the Somali scene of the 70s – and maybe the coolest East African music we've heard from the time! The material here is all from a small label that was spun off an appliance store – and the imprint had a really great ear for recording these acts in ways that bring out all their most unusual elements, while still holding onto the strong groove at the bottom! Half the set features work by the Sharero Band – a really great group who have a wicked way with an organ line, so that the instrument has all these sharp edges and odd tunings – which create a cool exotic vibe over the more forward-moving grooves – on titles that include "Sharero", "Caashooy", and "Yaan Cuskanaa". 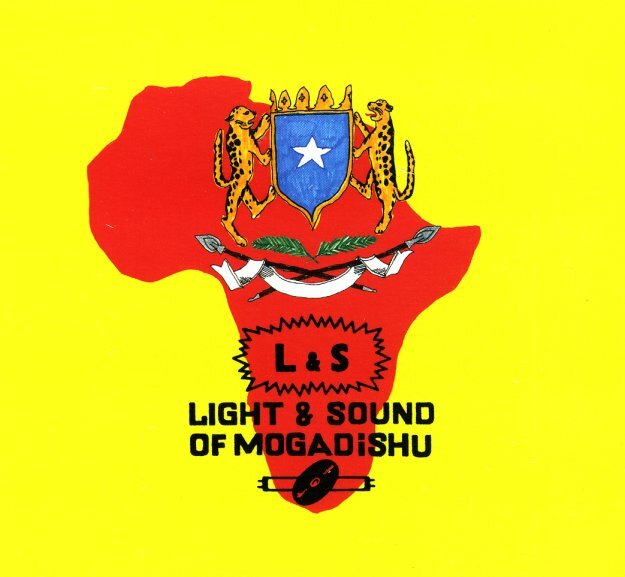 The set features more music from Magool – a group with instrumentation that's maybe more Eastern, in ways that reflect the Islamic culture in Mogadishu, but the tracks also have a strongly percussive vibe too – which makes for a nice match alongside the vocals, on titles "Waly Sita" and "Shimbir Yohou". Last up is a track from guitarist Ahmed Rabsha and Hibbo Nuura – great vocal interplay with a lively vibe, on the striking "Bohol You". © 1996-2019, Dusty Groove, Inc.